Bronx Shoes has been designing and manufacturing high-quality fashion footwear for over 125 years. 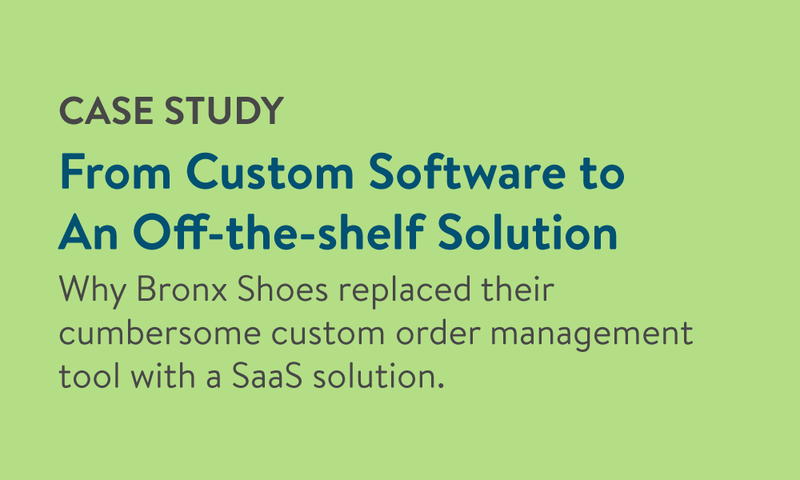 In this case study, find out how after spending years working (and struggling) with a custom software tool to manage their high volume of sales orders, Bronx Shoes ultimately discovered the power and flexibility of Handshake, an off-the-shelf sales order management solution. Why Bronx shoes decided to abandon their custom ordering solution and replace it with Handshake, off-the-shelf software that keeps pace with rapid advancements in technology while adding features and functionality over time. How Handshake has empowered the Bronx Shoes team to take full control of their own data for the first time in eight years. 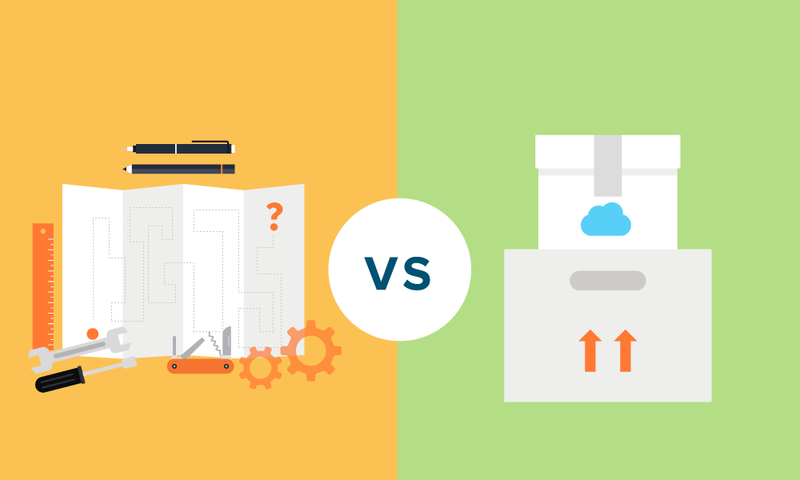 The benefits of off-the-shelf Software-as-a-Service solutions.